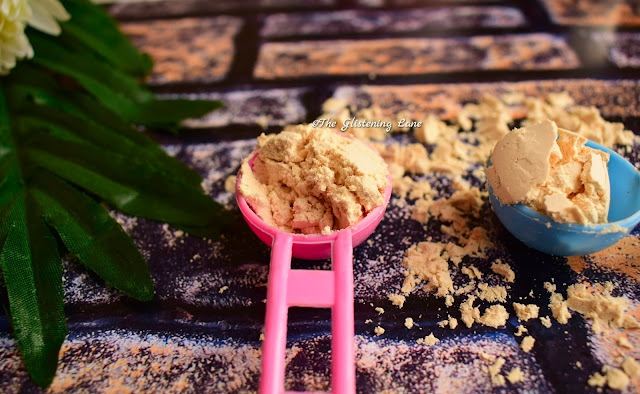 Soy protein is a great alternative for vegetarians and vegan which can cater as much protein as eating a meat. Also, if you have intentions of reducing weight then soy protein would save you from all the saturated fat that meat would imbibe you with. 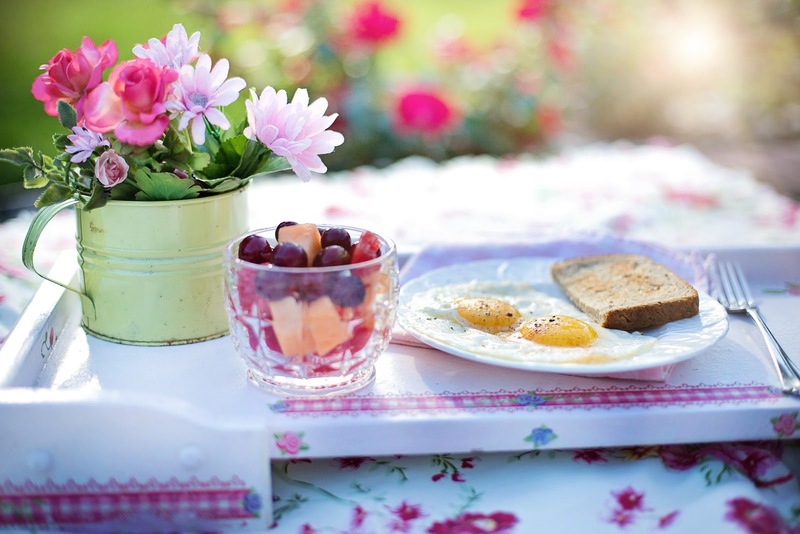 Soy protein has been categorized as a plant based protein that is derived from soy beans. 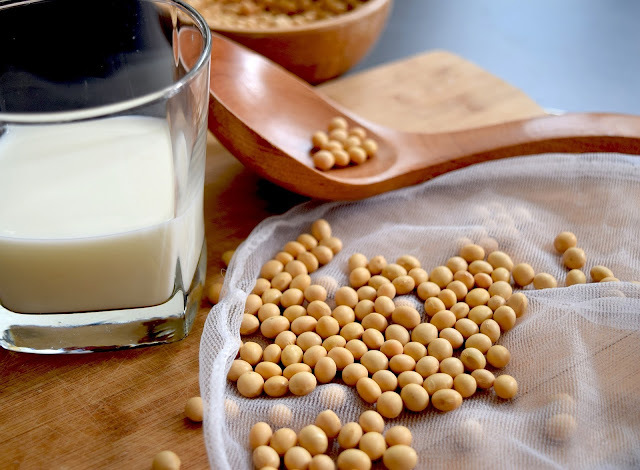 Soy is quite high in proteins; it is rich in vitamins and minerals. 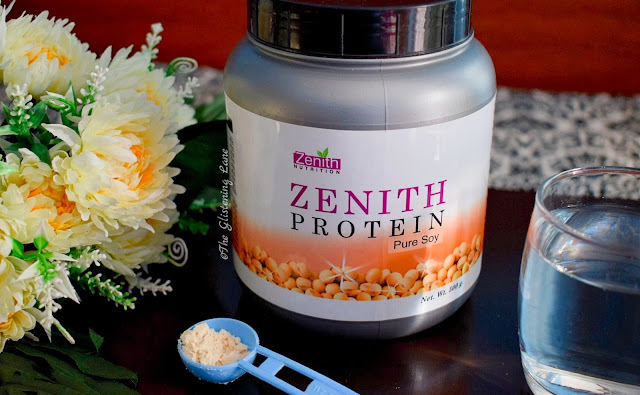 Zenith Protein Pure Soy brings a truly vegan source of protein, in its purest form, Soya protein isolate with all essential amino acids, conditionally essential amino acids & non essential amino acids too. Zenith Protein Pure Soy has the maximum protein per saving ratio. 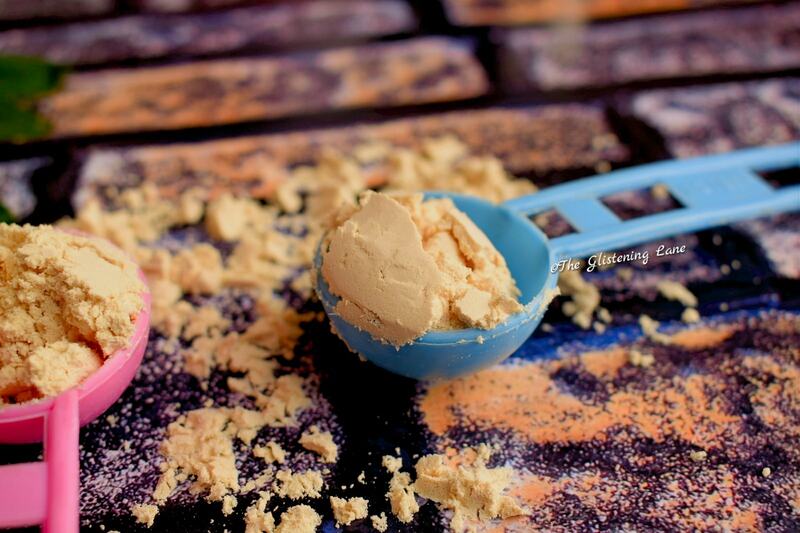 25grams of Soy protein has been recommended for healthy cholesterol levels in the body. 2 teaspoonfuls can be added to fortify your regular home food like chapatti, pasta, cereals, bread, cake, fruit juices, milk, etc. for high protein requisites. To satisfy your taste buds, add sugar, fruits like banana along with cold milk. 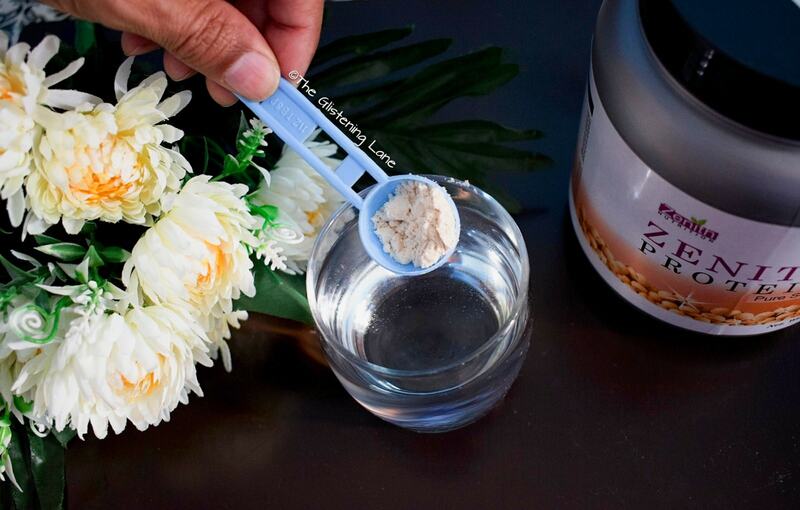 Blend with 2 spoonful of Zenith Nutrition Protein Pure Soy with a shaker or a blender. Consume immediately. 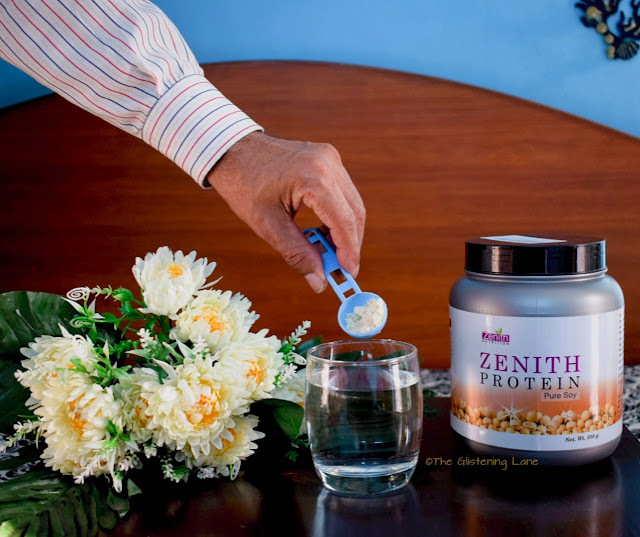 Zenith Protein Pure Soy comes in a bulky plastic jar. All the details about the product have clearly been stated on to the packaging. The protein powder is securely placed inside a plastic bag which needs to be cut first. 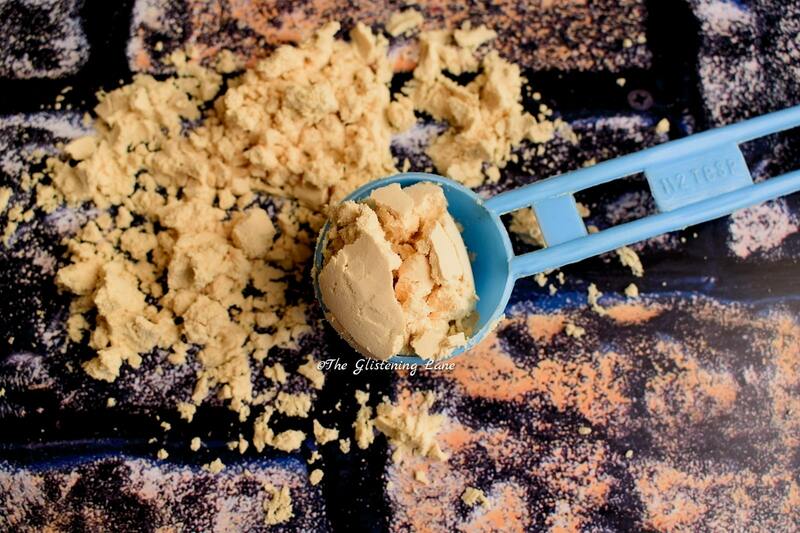 You will also find a scooping cup as per which the servings need to be measured. What caught my attention is the fact that this protein powder does not contain sugar, sweetener, flavour or preservatives. The nutritional facts listed, clearly mentions how it’s quite low on fat also; total fat incorporated is only 1 gram. 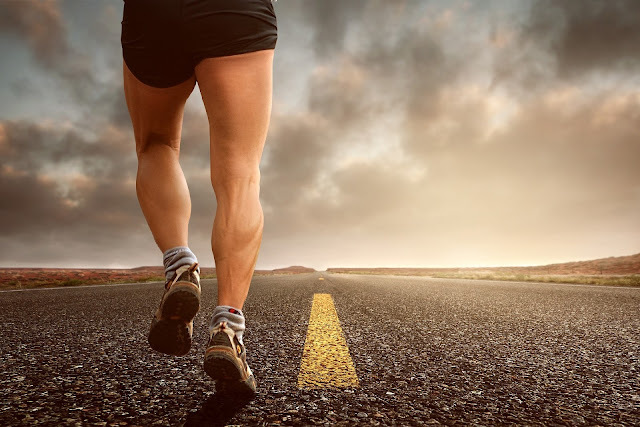 I’ve never tried any protein powder in my life and I was curious to try it out because as a vegetarian, there might be a chance that my body is lacking appropriate proteins. I’ve never even tried any supplements or allopathic medicines since the age of 5. Before trying it with milk, I decided to give it a shot with some drinking water. I mixed a scoop of the powder into my bottle and give it a good shake. Just to inform you, there is literally no fragrance or colour of this protein powder as this has no sweeteners added. When I tasted it, I wasn’t really happy with it. Of course, good things don’t always taste good. But personally, I’m not a big fan of the taste. It feels like raw wheat flour and that’s the weirdest taste for something which you ought to drink. I guess I would try some other variant from Zenith Nutrition. 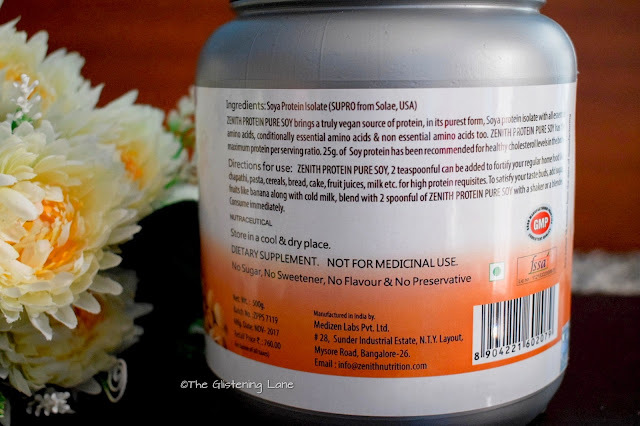 One thing which I liked about the brand is the fact that they sell some amazing stock of supplements which are hardly available for vegetarians. I recently got some hair growth supplements and I couldn’t try them because they weren’t for vegetarians. Vegan/vegetarian, if you believe your daily intake of protein isn’t sufficient then to recover that deficiency; you ought to try this! The taste personally isn’t something that I do like, but then not everything that tastes good is healthy. You can try using it in your smoothies for a flavoursome dose of protein. Just loved your review. I wanted to try this but I knew its not gonna taste good and that's the reason I skipped it.